Thanks to mixed reality, things are looking even more promising. But, among other things, people are anticipating that it really is the future of immersive entertainment. In this article, we’ll find out why. Never in their life did most people imagine that the digital world will blend so beautifully with the real world. This kind of ‘blending’ allows them to break barriers, and think out of the box to get the best experience. 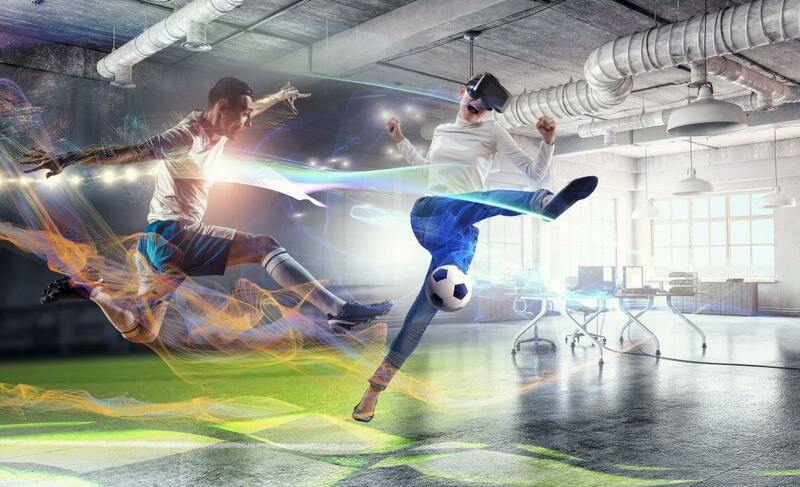 MR is a treat for content creators because they can effectively collaborate with manufacturers and produce holographic experiences for the audiences. That is why it is even better for users. When we talk about immersion, it does better than VR or AR for that matter. Yes, the environment is artificial, but the experience seems real, and of course, much enjoyable. Users’ holograms can interact with the live audience and virtually experience the place without having to pay a single penny. All around the world, many broadcasting networks are now conducting interviews with holograms, in a more enhanced ‘tv based-MR’. Now, imagine, someone playing a game in full action, however, in reality, they are only standing in a green room and moving their hands. A second, and prime example would be the use of multi-camera to demonstrate scenarios when it comes to predicting the weather. With fast upgrades in this tech, it seems like it won’t face big issues when it comes to video streaming, that too, in real time. The only challenges lie in the animation and 3D modeling department, which are also expected to be dealt with in near future.